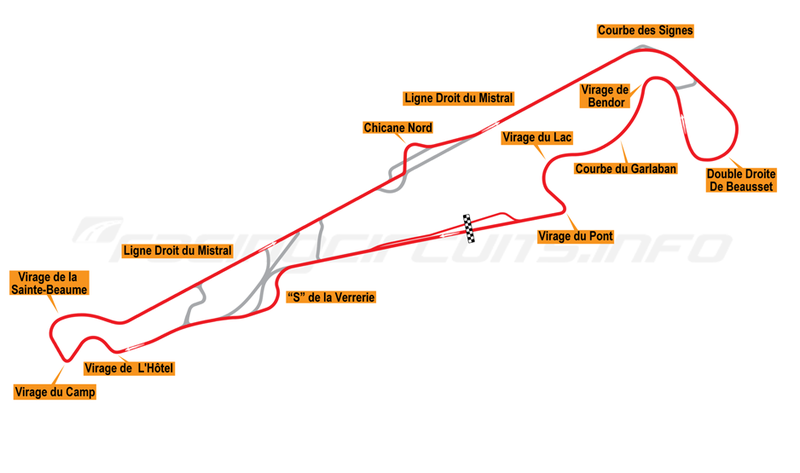 First off... Paul Ricard will have a chicane when F1 comes back in 2018. Bummer, you might say, but I actually think the amount of Mistral Straight they’re using is just A-OK by me, and the chicane itself pairs well with the next two corners. Actually no, Signes is sharper. Bummer. You’re looking at FASTrack Iskandar, a proposed Malaysian Grade 1 track/mega-racing resort. Naturally, it is designed by a man who has no hope of ever surpassing my brilliance, but still try, to no avail. BUT! It has one crucial redeeming factor: elevation changes, with a difference of 60m from highest point to lowest point. Also... it actually does seem to look like it’d drive well. It’s very much Tilkean, but the good kind, and it looks to me that it’s run clockwise. And the entire place is brimming with cool facilities, and is being pegged as the Southeast’s best place for anything about cars, “The Nurburging of Asia” (lol). Eh. Pretty sure I can top that. With this. It’s a figure-8 track, so it’s already 400x better. And don’t get me started on the rest of the place. F1Fanatic has also released their Driver Rankings, and are updated everyday. Linked here is Jenson Button’s rank. All news taken from F1Fanatic.